Adae To Remember: NISSAN GT ACADEMY is BACK! After the 1st run of Nissan GT Academy in 2015, it's back for the search for this year's best players. Nissan Philippines Inc. (NPI) once again brings Innovation that Excites to the Philippine motorsports scene as formally launches the second season of the Nissan GT Academy Philippines. 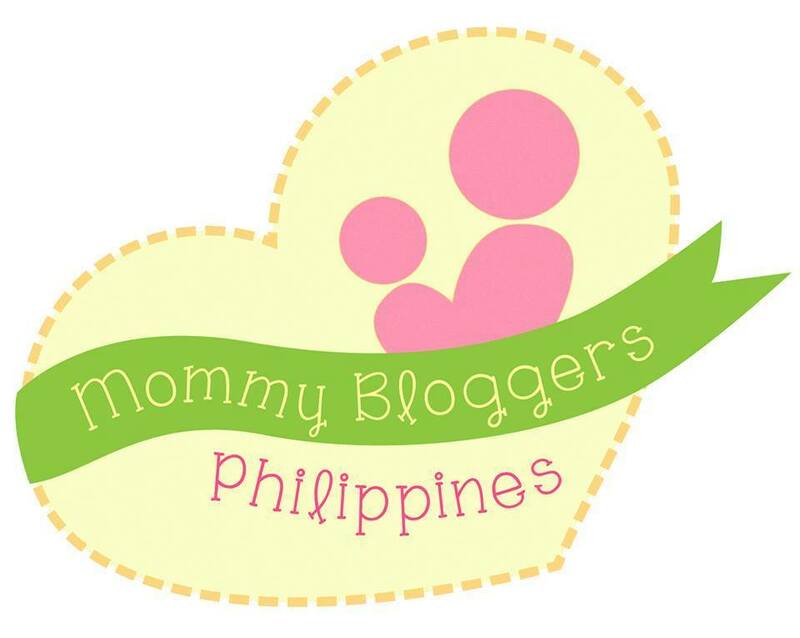 The launch was held last June 30, 2016 at the SM Mall of Asia Atrium. 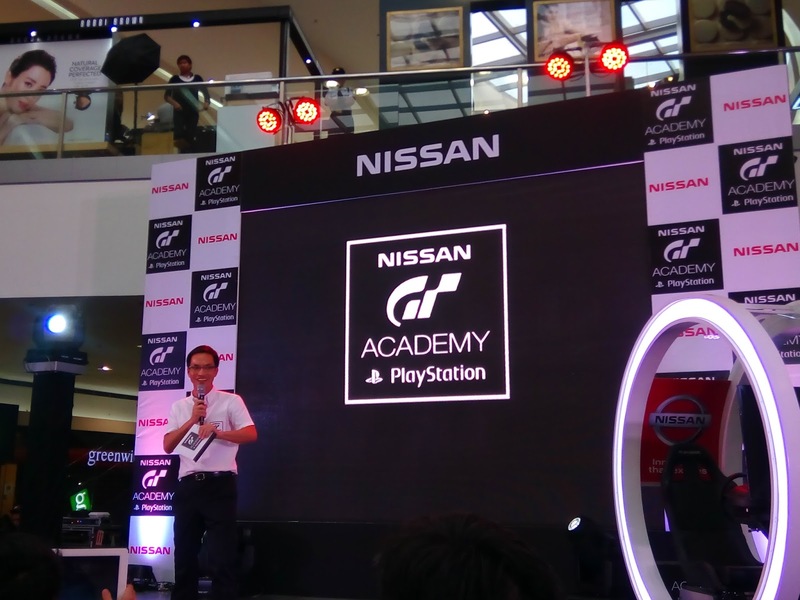 The Nissan GT Academy is NPI’s way of encouraging Filipino gamers to believe in their dreams. 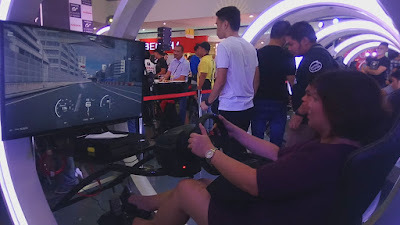 ‘Through this virtual to reality racing competition, we look forward to giving more opportunities for Filipino gamers to realize their dream of becoming professional racecar drivers,’’ said NPI President and Managing Director Ramesh Narasimhan. Adding excitement and edge to an already excellent tournament, NPI revealed that the new Sony PlayStation-4exclusive Gran Turismo Sport would be playable for the first time ever during live recruitment events of the 2016 Nissan GT Academy. 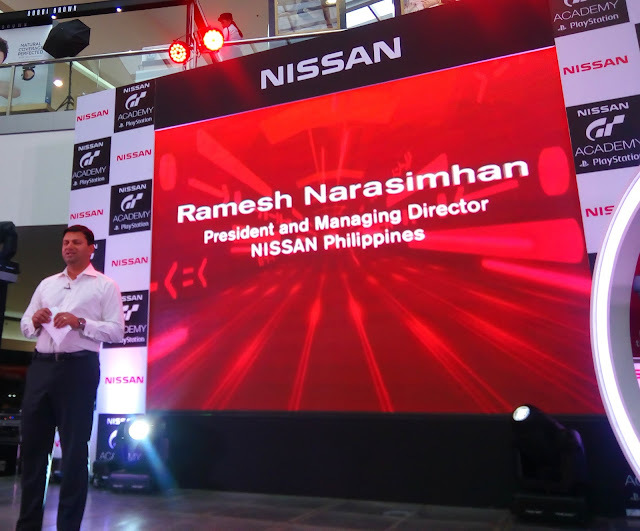 Nissan, in partnership with Polyphony Digital, introduced the upgraded racing video game to the Philippines, and other participating countries, ahead of its official release to the rest of the world in November. 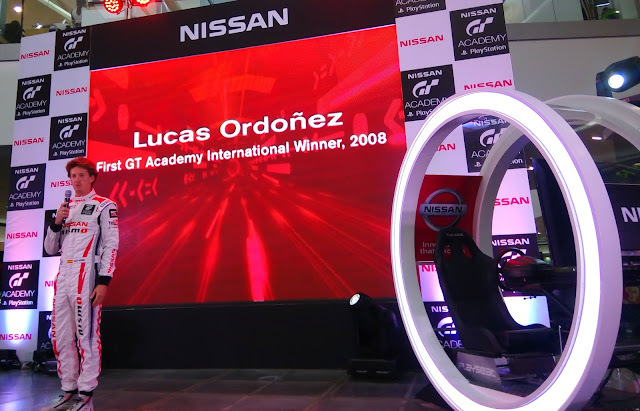 For the opening, NPI brought Lucas Ordonez, the inaugural winner of the 2008 Nissan Playstation GT Academy in Europe. 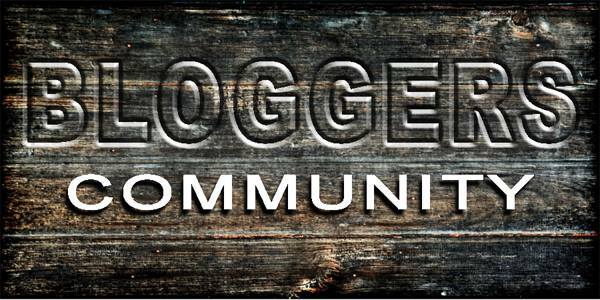 Since winning in 2008, Ordonez has emerged as one of the leading contenders in racing competitions around the globe. Now, he is an inspiration for all gamers and aspiring racers looking to get their big break in the new season of Nissan GT Academy. ‘’Last year, the Philippine team competed against other racers in other countries and came out on top. Continuing the competition’s success, we open season 2 with Lucas Ordonez in hopes of motivating the best Filipino talents to enter the competition and make the country the breeding ground for outstanding racing drivers,’’ added Narasimhan. During the event, Ordonez encouraged the participants to grab the Nissan GT Academy Season 2 as an opportunity to make their racecar dreams a reality. 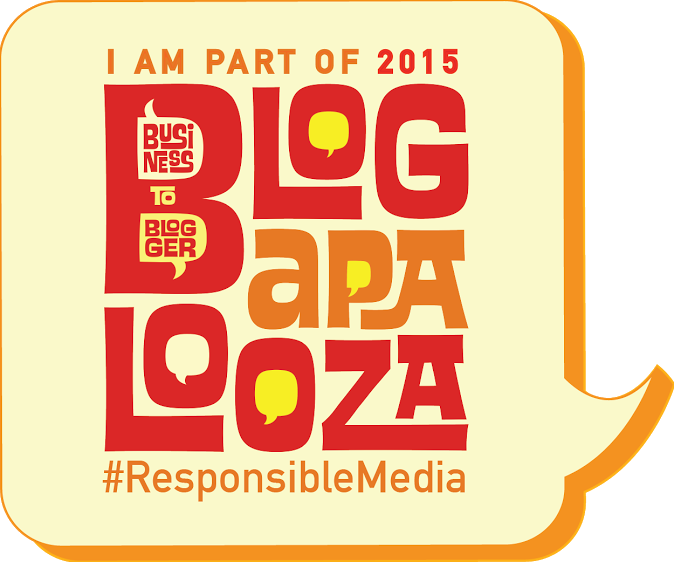 ‘’Back then, I was just studying for my MBA. When I saw an ad for a new competition called ‘GT Academy.’’ I knew I had to join and take this shot to be the racing driver I dreamed to be. Now, here I am racing on every possible tournament. 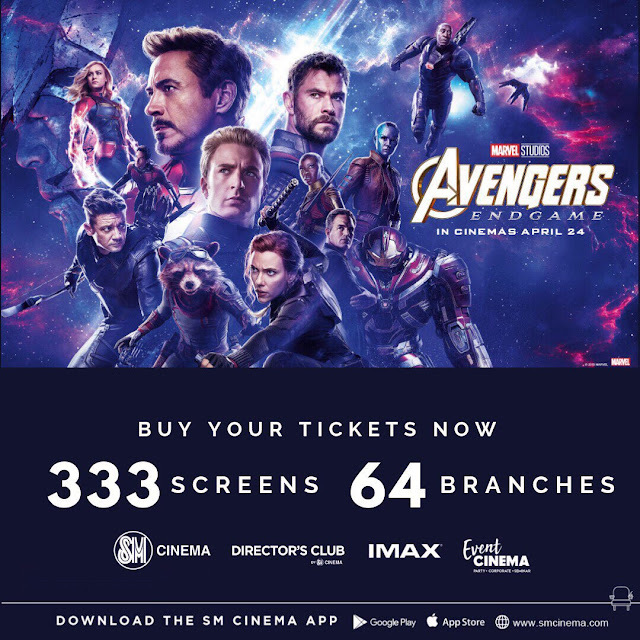 It felt great to have taken that move. 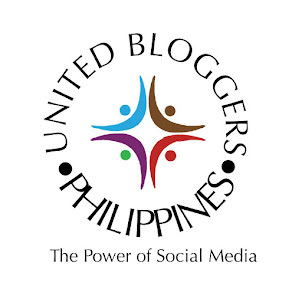 I hope Filipinos will grab this opportunity, too,’’ said Ordonez. Last season, over 13,000 hopefuls showcased their talents at the live events carried out nationwide. Out of all the contenders, six Filipino representatives were chosen to represent the Philippines at Race Camp Week in the Silverstone Circuit, UK. 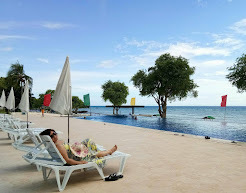 One of them won the title, besting other competitors from India, Indonesia, Japan, and Thailand. Joward Policarpio was crowned the grand winner and become the first Filipino Nissan GT Academy Asia champion. This season, NPI will be holding nationwide series of Live Events for its recruitment drive starting July until August, with the National Finals slated for September. The Top 6 contenders will then fly to the Silverstone Circuit in the United Kingdom for the Race Camp to compete against representatives from Australia, Indonesia, Mexico, North Africa, and Thailand to determine the Nissan GT Academy 2016 champion. 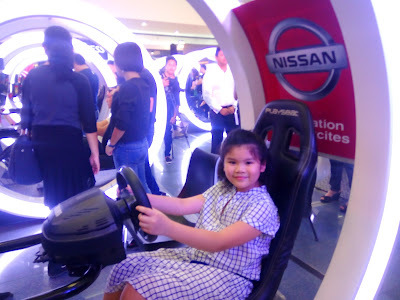 For more details on the upcoming Nissan GT Academy, visit www.nissan.ph/gtacademy and the Nissan Philippines Facebook page at www.facebook.com/NissanPhillippinesInc for the Live Event schedules.